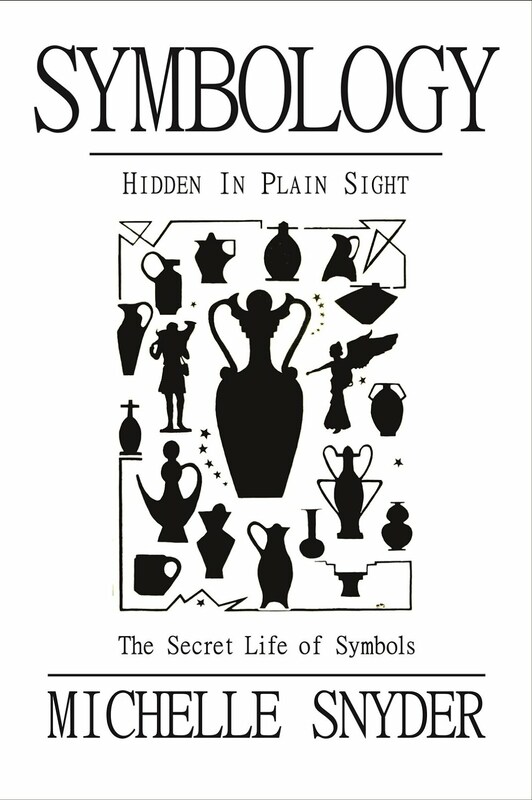 One of the most popular and perhaps among the oldest, forms of symbolism is animals. Animal symbolism is found all around the world. Although many animal symbols are of fantastical beasts, such as the dragon, the unicorn, the griffin, and the sphinx, real animals have been part of symbolism from the time symbols were first scratched onto a surface. The Lascaux Caves in France (c. 14,500 BC), Altamira in Spain (c. 12,500 BC), and many other caves are filled with images of animals both real and familiar. These images are records of how our ancestors lived, hunted, and divided time. In the “art” of the Stone Age are many ancient calendrics using animal images. 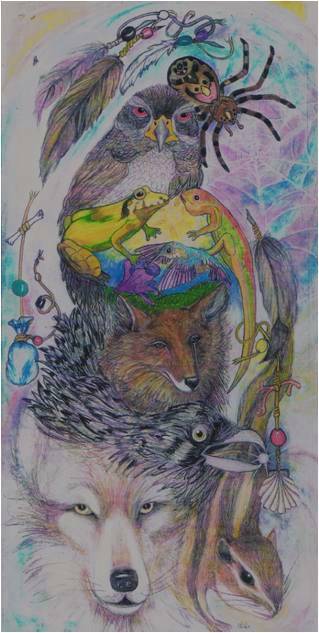 Animal symbolism differs from culture to culture, as wildlife differs around the world and along the path of evolution. There are, however, great similarities in the concepts that animals symbolize. From these concepts we can extract information about the ideologies of ancient cultures. 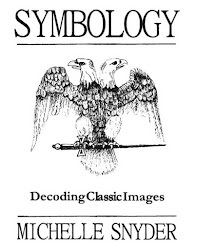 Animal symbolism can be images representing concepts linked to the qualities of the animal - birds can fly, and therefore can represent a link or messenger between Heaven and Earth. Symbols like the centaur are more practical: Centurions lead 100 men: centaurs are horseback leaders of 100 horseback warriors. The symbol of Sagittarius could represent horseback warrior centurions - great men whose legends are cherished for millennia, symbolized both visually and mythologically. There is rich cultural flavor in animal symbolism. 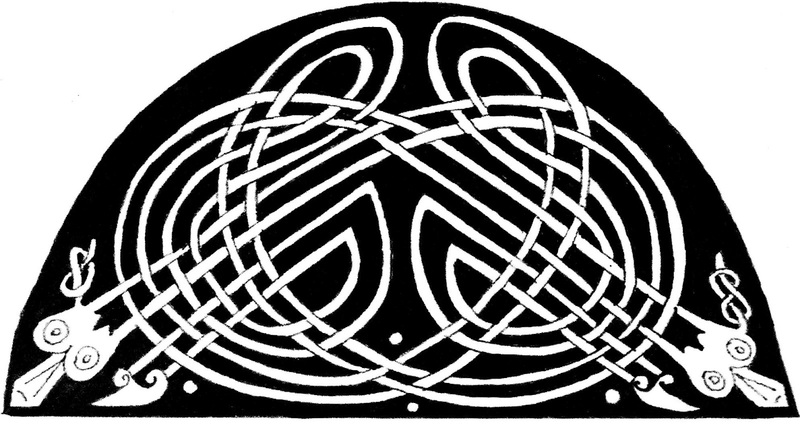 Celtic heraldry is abounding with animal symbols. Elite Irish families use animal symbolism on their coats of arms, Irish pubs often take the names of animals known for their strength, and contemporary Irish coins are minted with images of peacocks, salmon, and stags. The Celts revere animals as teachers, friends, and healers. They believe animals can teach us how to live in harmony with nature; studying the natural cycles of other life forms imparts understanding of how things work on a fundamental level. Animals are aware of changing seasons: some hibernate until spring, and some migrate seasonally. 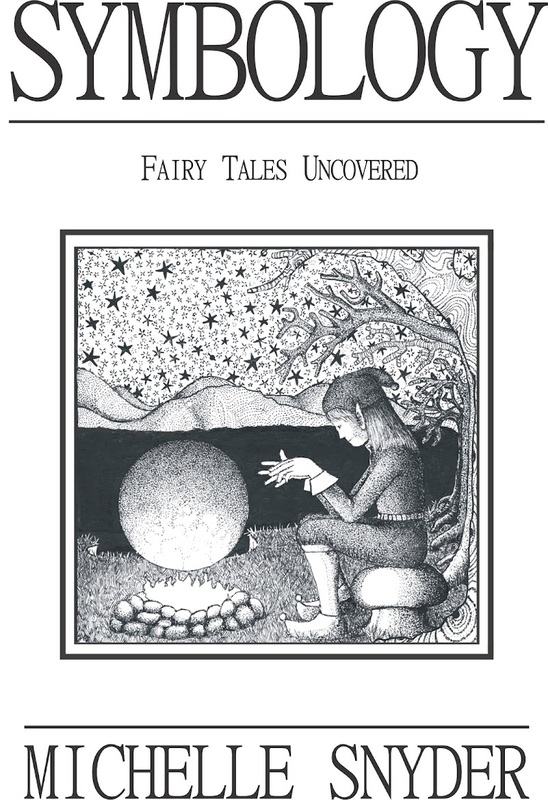 Much animal symbolism in Celtic and Welsh mythology is associated with fertility and vitality. Fish, in particular the salmon, symbolize wisdom. A common saying is “fish is brain food.” In Celtic mythology Taliesin, the child who grew to be a wise magician and bard, was found on a fish pier. This association can be traced back to the Allerød, when salmon were more abundant than ever before or since. Boars are symbols of courage: boars are strong, dangerous, and hard to kill. Iseult’s premonition of the death of Tristan came in a dream about the death of a great boar. Boars also represent fertility and wealth. The stag is associated with Cernunnos, the horned god of nature and hunting. Hounds are sacred to the Faeries of Ireland and Scotland and thus are held in very high regard in both lands. 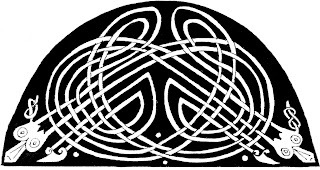 Celtic knots are mathematical formulas symbolized; most have animals imaged in them. Eastern symbolism is replete with animals. 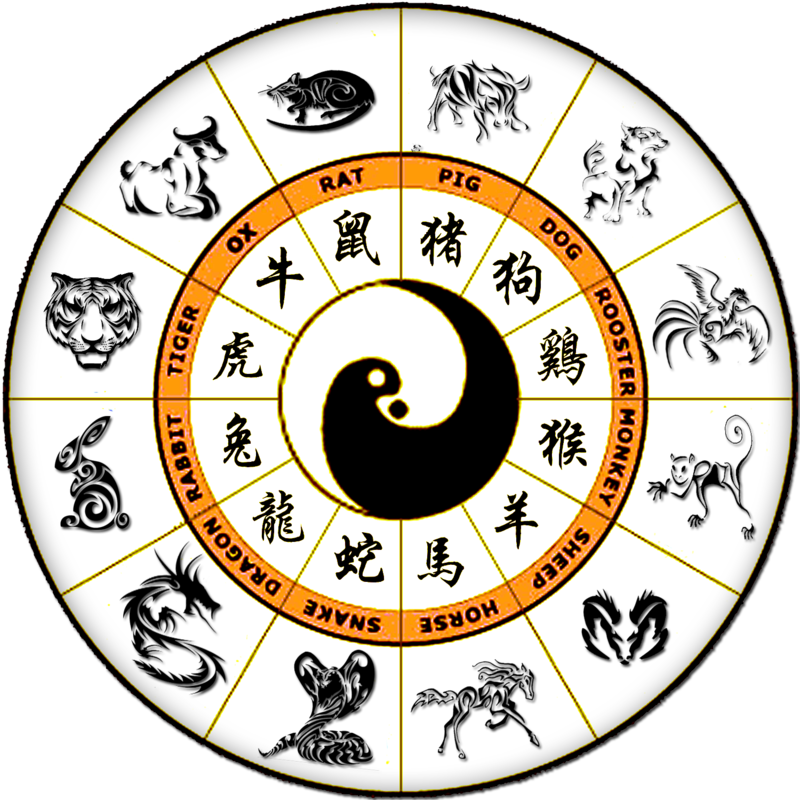 Many Chinese symbols portray good fortune and positive elements. Chinese people believe that by filling their lives with lucky objects and images they increase prosperity and happy circumstances, making their existence joyful and fulfilling. 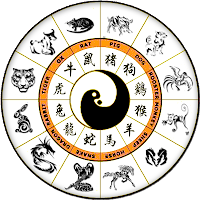 The horse, the seventh sign of the Chinese Zodiac, is thought to be close kin to the dragon. Associated with elite status and military might, horses represent endurance, loyalty, and purity; they are also a symbol for quick advancement in rank and recognition of strength. One of the earliest Chinese images, the tiger, protects both the living and the dead, and is often seen on clothing or in the home to ward off harm. A tiger is an emblem of dignity, ferocity, sternness, and courage. The animal symbolism of Native Americans is especially familiar in the West. In this tradition humans communicate with the Creator through interaction with nature: the birds, the forest, and the animals. Many individuals choose, or are given, a totem - a symbolic power animal whose character reflects the human character traits of the individual. According to Joseph Campbell, the word totem originally referred to a brother-sister blood relationship. The contemporary use of the word refers to a common ancestor as well as a symbol - often an animal - which unites a group of people. Totems generally have a protector relationship to the group. Tribes, families, and chiefs use totem poles to symbolize their gods and to record family history. Diverse tribes carve a different sets of images; some individual families or chiefs have their own. The tallest totem pole in the world is on the Nass River, between Canada and Alaska. He is “Kandah the Shark” of the Sakau’wan clan, towering 80 feet 6 inches. Said to be a King Salmon, this giant represents several Eagle clans on the coast. In the past, totem poles may have had other significance. As they are carved out of trees the wooden totems do not last very long. The oldest standing totems are from the late 1800’s, but there are stories from all parts of Canada and the United States of much older totems. The real history and meaning has been lost, even to most tribes. The makers of modern totems follow the visual tradition established by artists long gone. Imagine a perfectly still, mirror-like body of water. You lie down on the soft grass near the bank to meditate, gazing at the opposite shore. In the stillness and quiet of early morning, the rocks, trees, and grasses, with their crisp reflections in the mirror-like water, take on the likeness of gods and goddesses of nature, and ghosts of ancestors. Indian trackers, with their ear near the ground as they listen and look for tracks, would have this view frequently. These reflected images are surprisingly similar to totems. The picture above of reflected shoreline is of Woodford Lake in New Hampshire (photographer unknown). There is a convincing similarity to a totem pole, especially when the photograph is vertical. The totem on the right is from Vancouver, Canada, First Nation Stanley Park. Perhaps totems are territory markers fashioned after the geography found in the area, identifying the location and tribe to others. Although existing totems are not very old, we can still derive a great deal about the tribes that used them; their history, location, cosmology, and genealogy all influence the images of the totems. Mankind has always reflected upon the ways of animals, insects, and birds, sometimes for survival, and sometimes to look for a deeper and more harmonious relationship with Nature. The book of Proverbs admonishes us to consider the wisdom of the ant: “There be four things which are little upon the earth, but they are exceeding wise: The ants are a people not strong, yet they prepare their meat in the summer; The conies are but a feeble folk, yet make they their houses in the rocks; The locusts have no king, yet go they forth all of them by bands; The spider taketh hold with her hands, and is in kings' palaces.” (Prov. 30:24-28) and “Go to the ant, thou sluggard; consider her ways, and be wise: Which having no guide, overseer, or ruler, Provideth her meat in the summer, and gathereth her food in the harvest” (Prov. 6:6-8). 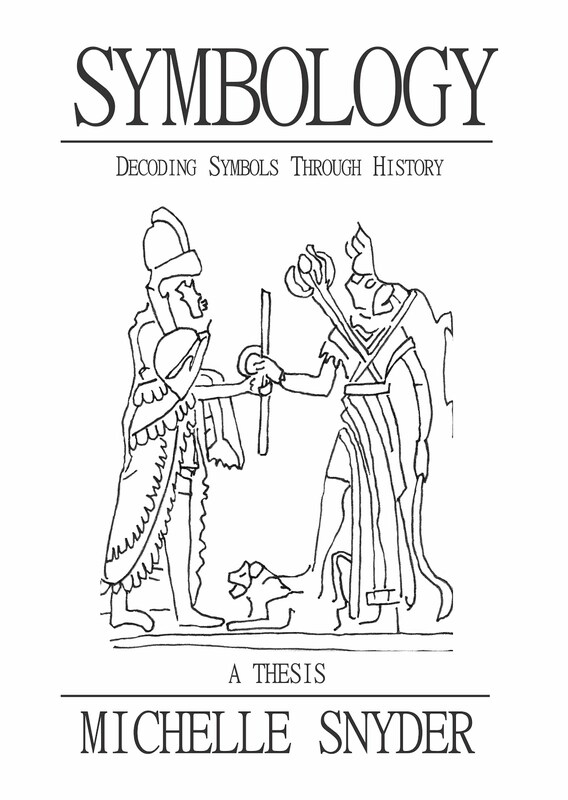 Animal symbolism from ancient and modern cultures is, in part, a record of accumulated knowledge of natural sciences.